A new release that brings the best hip-hop influences under one roof. 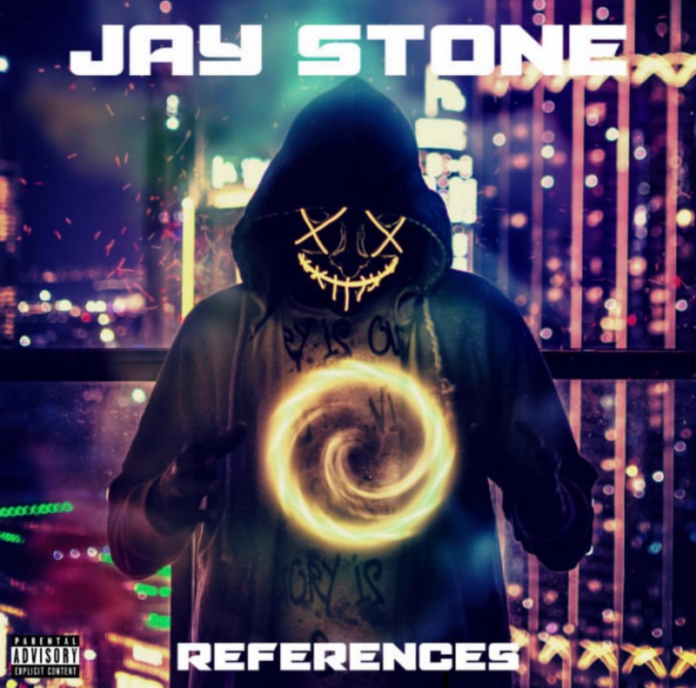 Jay Stone is a rap artist with a modern and unapologetic sound. His lyrical flow is pure fire, with a sound that echoes the work of contemporary icons like Mac Miller and J Cole, but also Lil P, Nas, and Kanye West, only to mention but a few. One of the most amazing things about this release is its astonishing consistency. The opening track, “Intel,” kicks right in with a fantastic melody and a trap-inspired beat with a faster pace. However, the release is home to many different moods. For example, “Born a G” has a darker, heavier twist to it, with a really atmospheric beat that still retains massive doses of energy. One of my favorite tracks on this release is definitely a song called “Supreme.” The cool chopped up vocal samples are absolutely astonishing, and the way they interact with the beats is really insane. The main vocals burn through the track like a fuse, and it’s really interesting to experience the world-class combination between melody and flow, which is so important to this release.